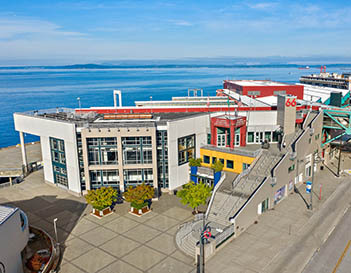 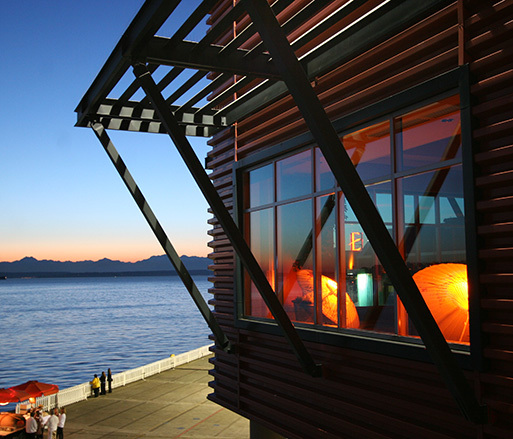 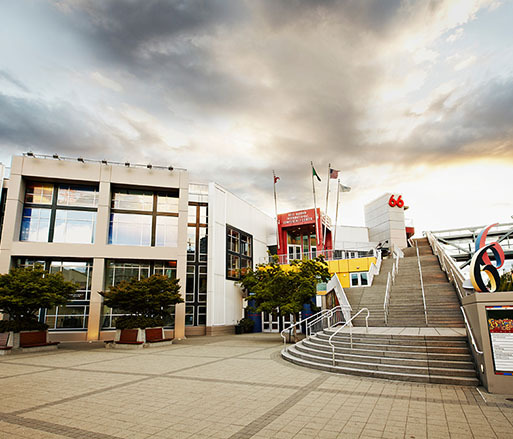 Located at Pier 91 on Seattle's beautiful Magnolia waterfront, Smith Cove Cruise Terminal is one of the largest event venues in the city with more than 96,000 square feet of usable event space. 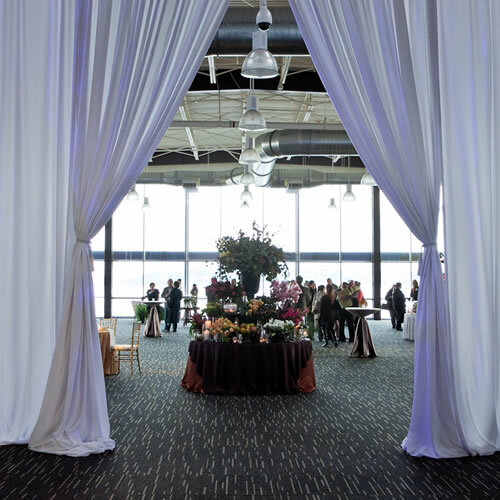 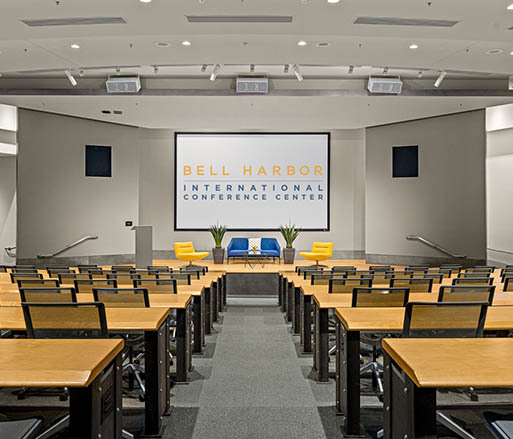 Perfect for large-scale events, the facility boasts expansive space with soaring ceilings and stunning views. 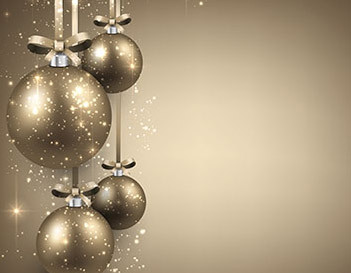 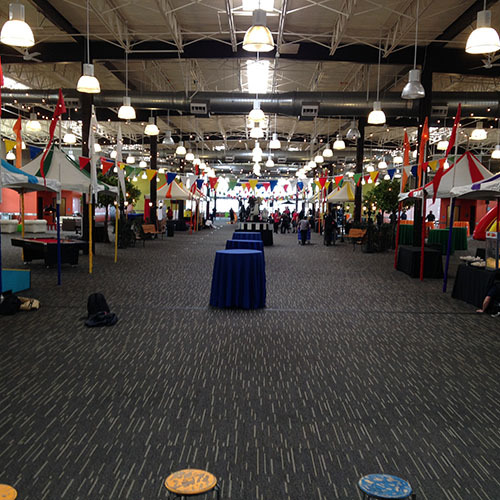 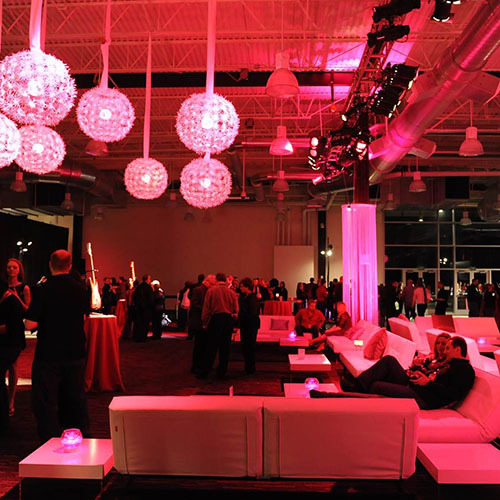 Smith Cove offers uncommon flexibility making it readily adaptable to many types of events including trade shows. 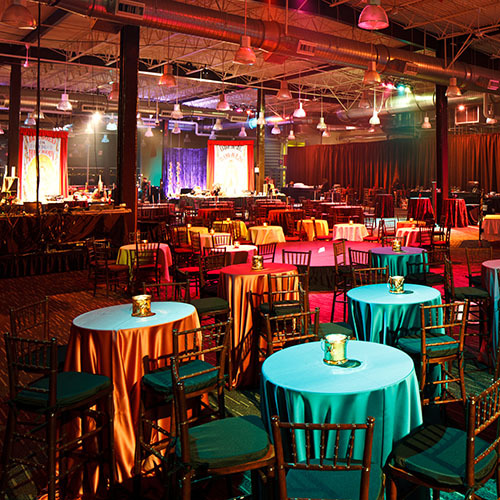 When it comes to staging a truly impressive large-scale event, the possibilities at Smith Cove are as limitless as the imagination. 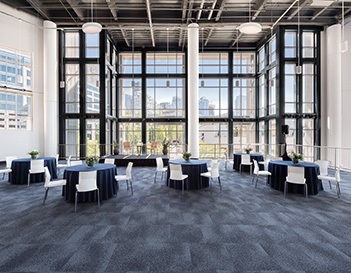 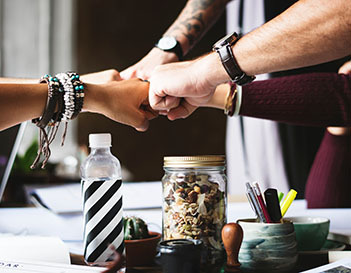 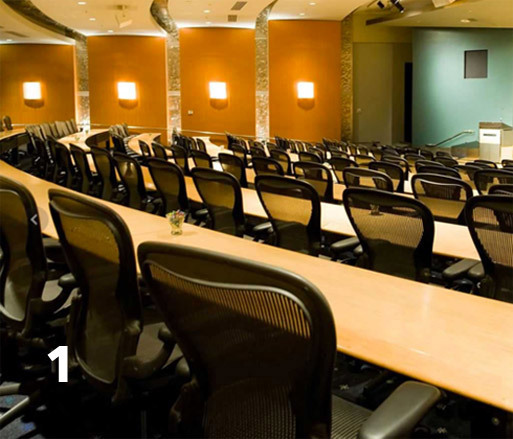 Expansive space adequate for large-scale events such as conferences, trade shows with over 300 booths, seated dinners for up to 3,600 guests, receptions for up to 6,600 – as well as other types of events such as fashion shows and company parties.